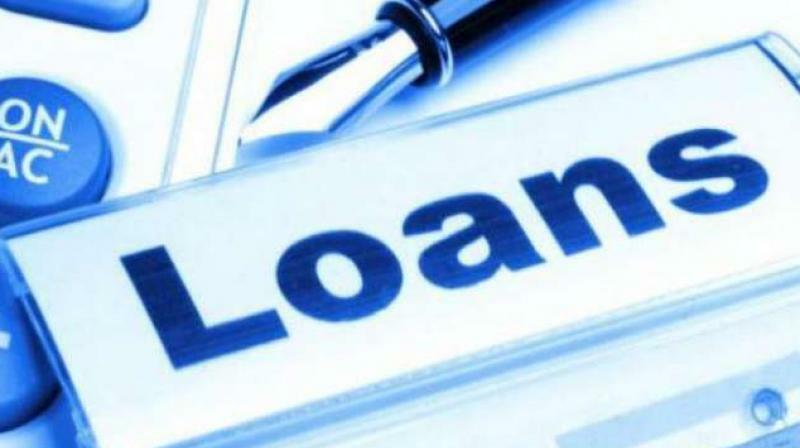 Small ticket, unsecured loans have grown four times as much as the overall banking sector’s credit growth, according to a study by Crisil Research. The report said between financial years 2015 and 2018, unsecured loans, including personal loans, SME credit and credit card loans — clocked a CAGR of 27%, or almost four times the growth in bank credit. “Given attractive yields, return on assets are 2.5-3% for personal and SME loans, and 3-4% for credit cards, compared with less than 2% for home loans, financiers are expected to maintain sharp focus on the segment,” it said. As of March 2018, outstanding unsecured loans stood at around ₹5 lakh crore, accounting for 26% of retail lending, compared with 21% three years ago. However, the study cautioned that lenders need to remain watchful and disciplined in credit underwriting going forward because unsecured loans are vulnerable to economic downturns and liquidity squeezes.